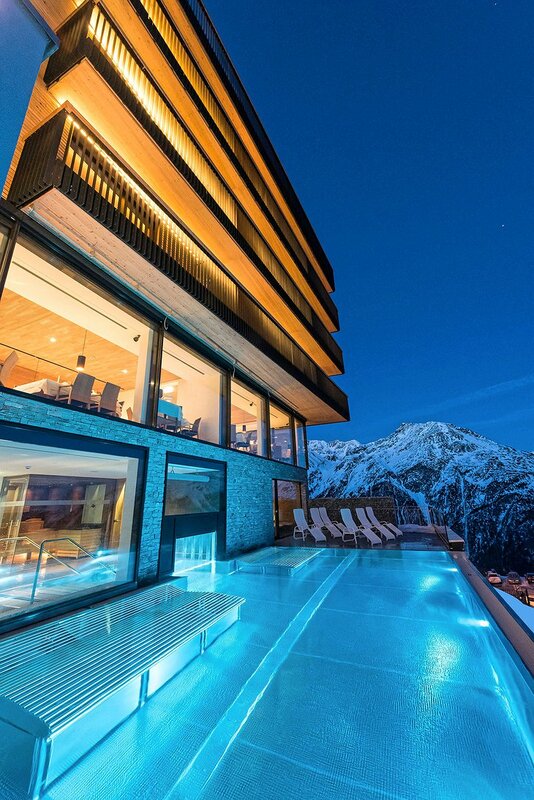 The name of this hotel literally means “beautiful view” and it’s certainly not a misnomer! 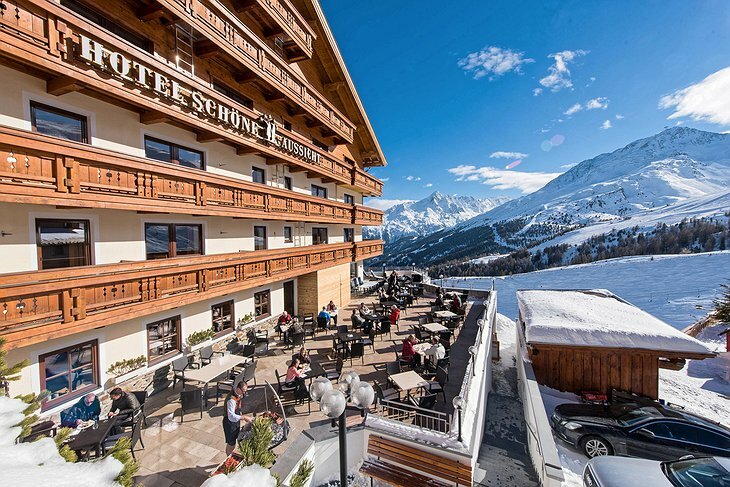 Located in Austria, Schöne Aussicht is nothing short of breathtaking and the mountain air will surely lift your spirits. 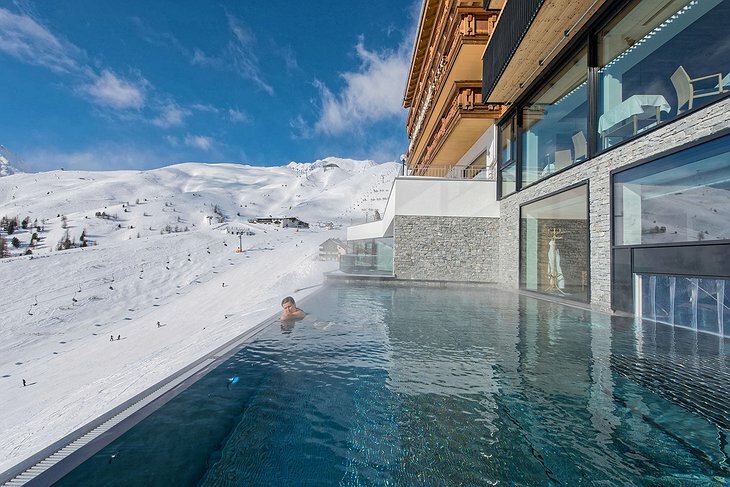 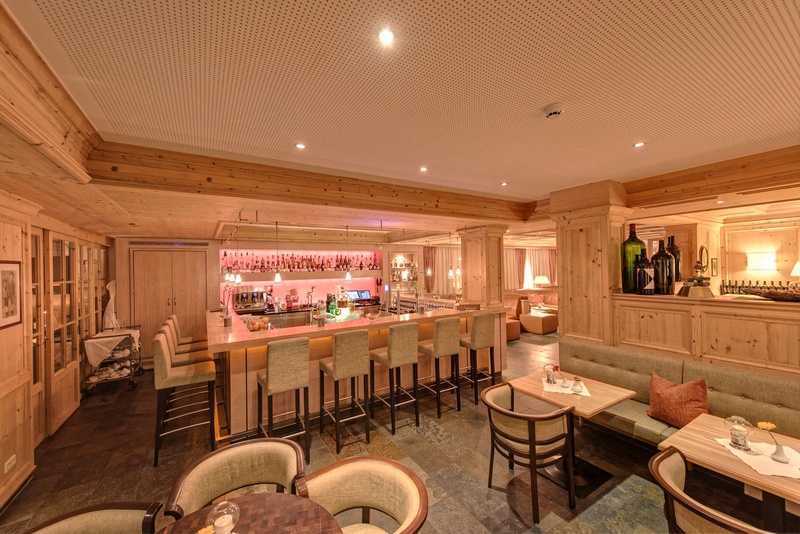 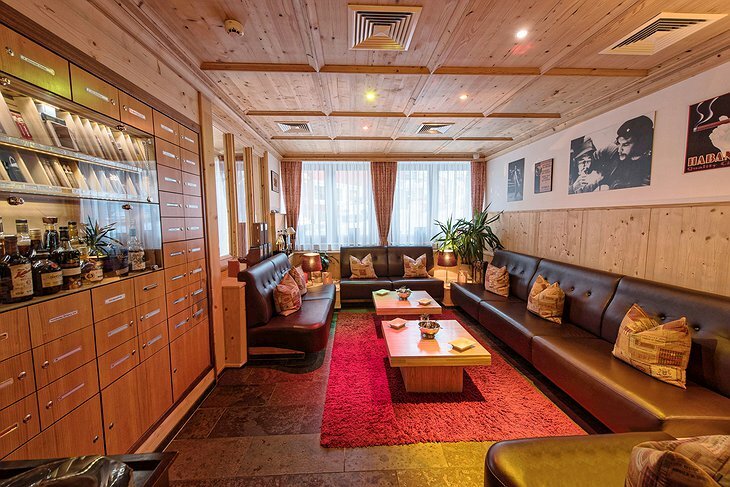 Set among the mountains of Tyrol, this resort has everything you need for your next skiing holiday. Guests can stay in a variety of dog-friendly accommodations; from single rooms to family suites, there’s space for everyone at Schöne Aussicht. 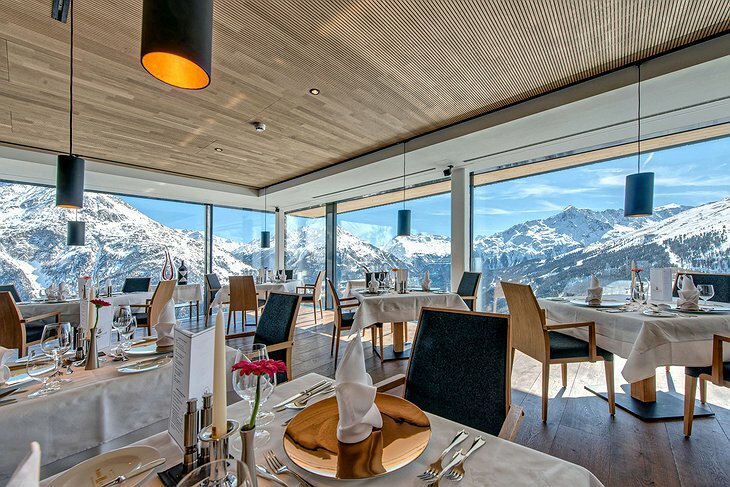 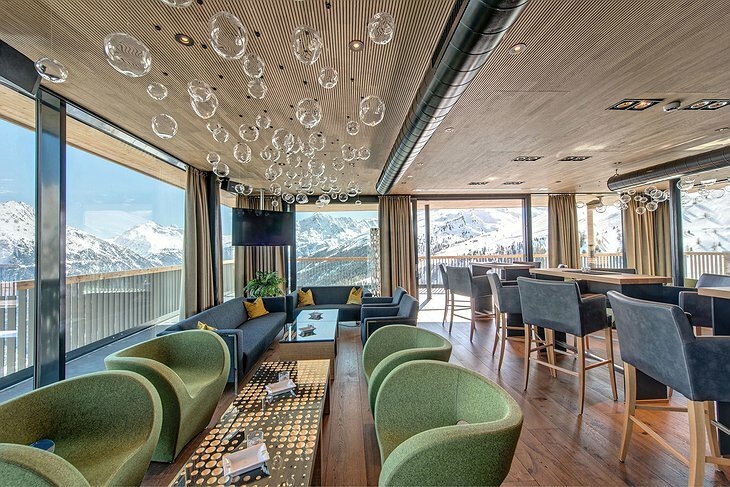 The "Nederkogel" panorama suite is an excellent option for a truly luxurious experience. 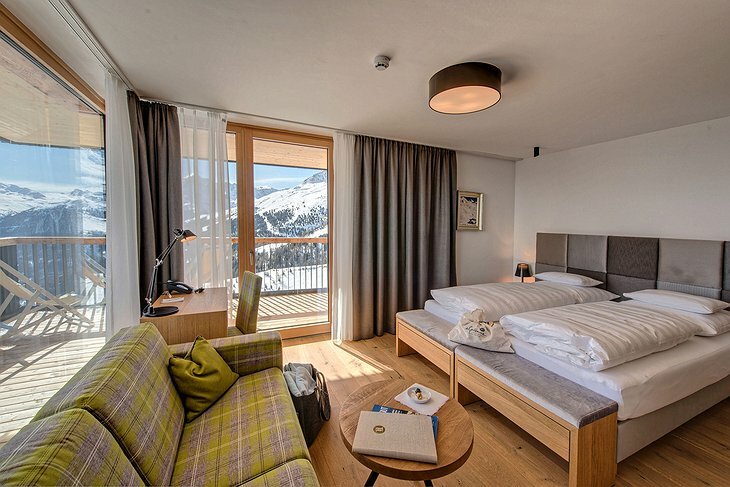 With warm wood floors, crisp white linens, and a deep soaking tub with separate shower, you’ll nearly forget about all the outdoor activities waiting for you! While there’s plenty of skiing and snowboarding to be done, you may want to take a few moments and recharge in the hotel’s wellness area. 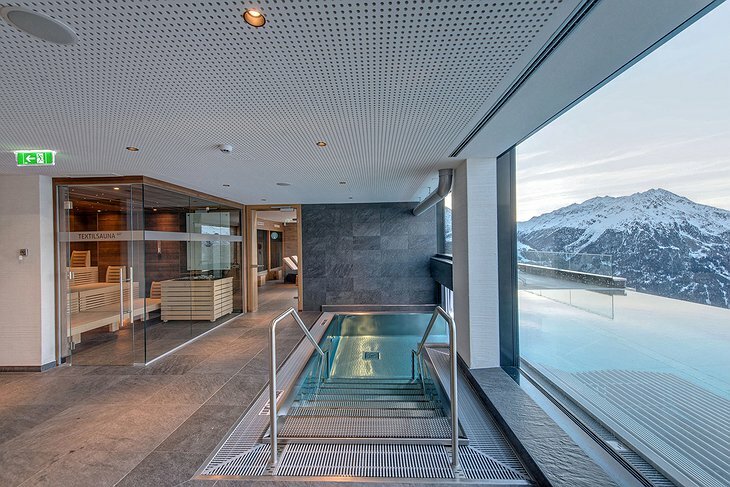 With a panorama sauna, organic herbal sauna, infrared cabin, fitness room, and more, you’ll never want to leave! 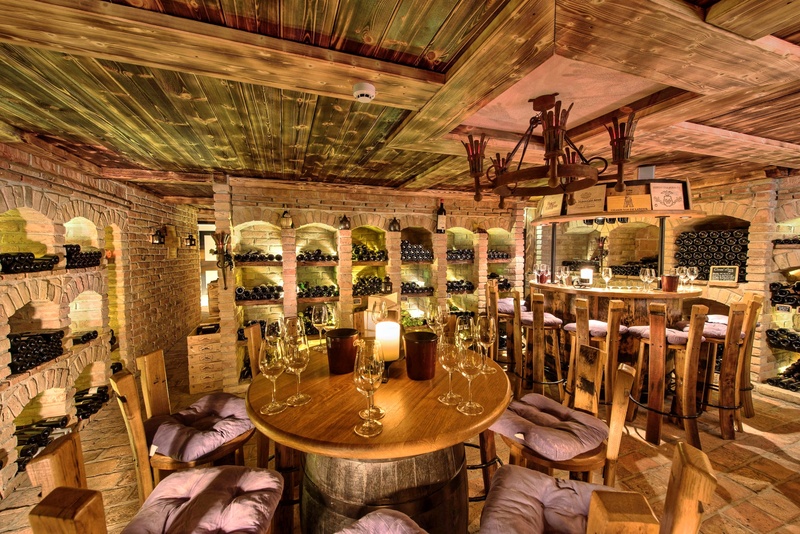 Now that your skin feels good, warm your insides with a wine tasting and a trip to the wine cellar. The staff at Schöne Aussicht knows how to pamper their guests with great wine, great food, and a world of fun to match!